Is there a place to take a day ride on horseback? Central booking is a great place to start (307-455-2620 or mflyshop.com). Or book rides through The Longhorn Ranch (307-455-2337 or thelonghornranch.com). 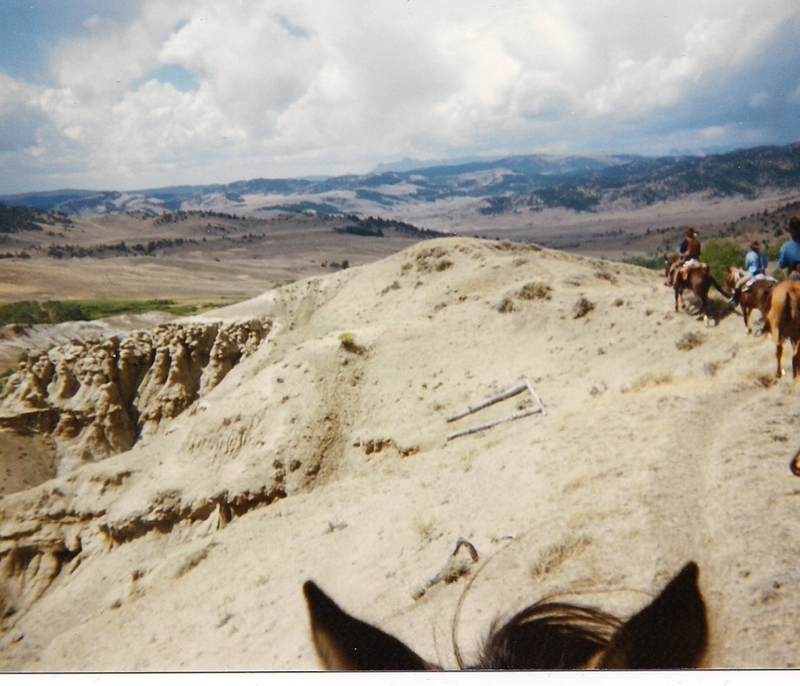 In early spring you can also try Outfitters of the Wyoming Wilderness (307-455-2725). Is there someplace to swim? There is no public pool, but there are private pools for guests at the Stagecoach Motor Inn and the KOA Campground. There is a shallower and probably warmer place to splash around (at your own risk) at Pete’s Pond Park, to the east of the medical clinic. You can always swim out at one of the Three Lakes in the Whiskey Basin area. Where are the red rocks? They are located about 15 miles to the east from town. The formations are on Wind River Reservation land, so without a permit and a guide you are not able to walk around in the red rocks, but you can easily view them from the highway. Where can we see the bighorn sheep? You may sometimes see the sheep by the red rocks or in the fields across the river to the east of town near the Wind River Reservation. You may also see them on Trail Lake Road near the Whiskey Basin trailhead. For more information, ask at the National Bighorn Sheep Interpretive Center. Where can we see the elk? Depending on the time of year, you may see them next to the road on each end of town. During much of the winter you can see them from the East Fork Road. Where can you see the petroglyphs? 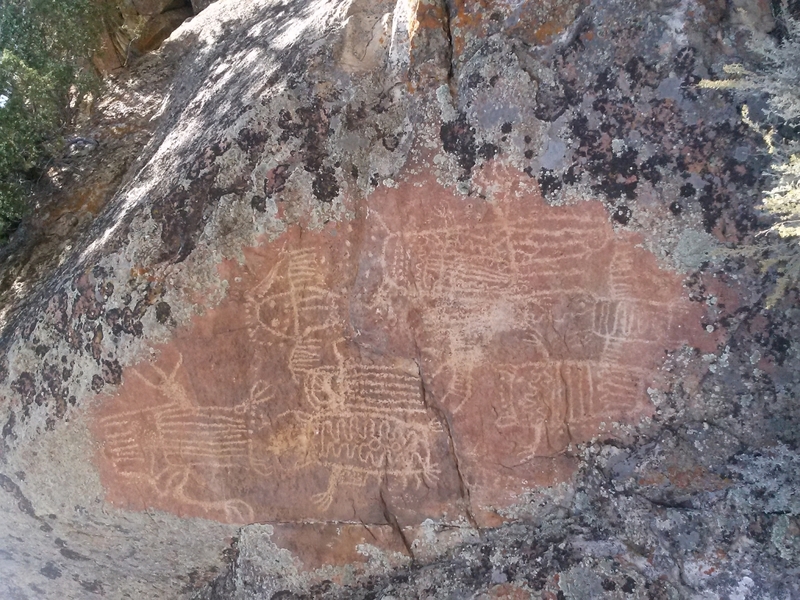 Petroglyphs are located on Trail Lake Road. Both the Dubois Museum and the National Bighorn Sheep Center offer guided tours with fascinating information about them. Where can you get rentals? Summer: Dubois Honda ATV, Crooked Creek, Full Throttle Mountain Sports. Where can we pick up hiking maps? You can look at maps online through the US Forest Service or Wyoming Game & Fish. You may also buy them at the USFS office west of town. For hiking here in town, visit the Scenic Overlook (enter just before the curve for the road cut on the north side of the highway, a few hundred yards west of the Visitor Center). 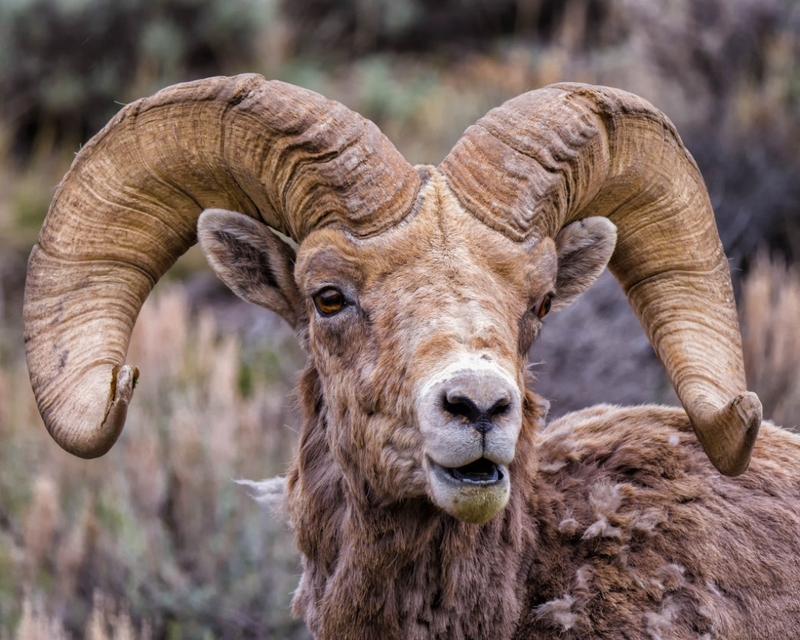 Are there sheep at the National Bighorn Sheep Center? Since the bighorn sheep are part of our wildlife, they are not kept alive inside the Sheep Center; however, they can be seen throughout the landscape on the eastern side of Dubois. You can learn more at the National Bighorn Sheep Interpretive Center. How long is the drive to Yellowstone? 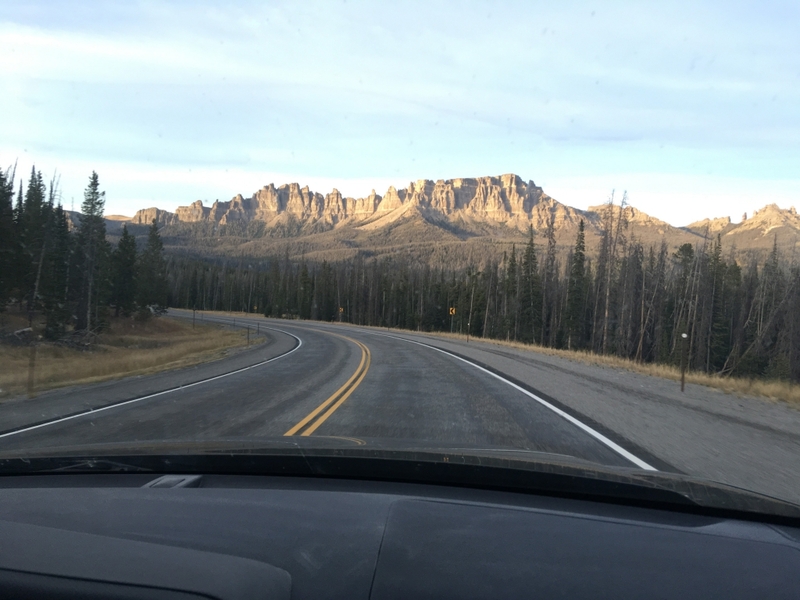 It takes 1 hour and 45 minutes to get to the south entrance of Yellowstone on the wide, gentle scenic drive over Togwotee Pass. Of course, it may take longer depending on how many pictures of wildlife or scenery you want to take.